Fructo-oligosaccharides, Dextrose, Glycerol, Sodium chloride, Magnesium salts of organic acid. Bentonite - montmorillonite (E558) 40%, Potassium sorbate. 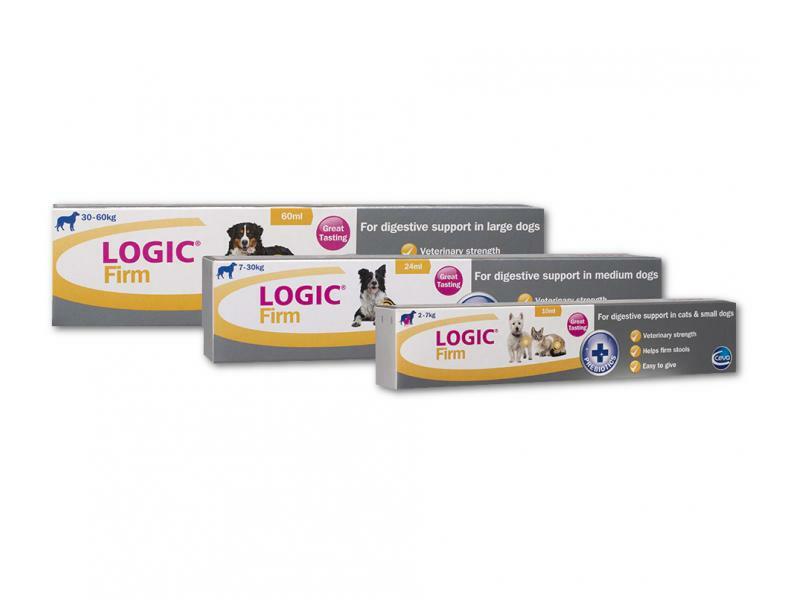 Below are some recent questions we've received regarding Logic Firm (previously Diar-Stop) for Dogs & Cats, including answers from our team. How many doses will I get out of the relevant syringe for a 38kg dog? 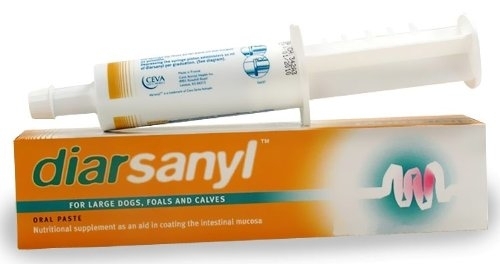 Your dog would need 1 graduation morning and evening of the 60ml syringe. Each graduation is 4ml so there wil be 15 doses. I have a tube of 30kg /60kg paste at home and want to give a dose to a 10kg puppy , how much should I give ? The 30kg-60kg 60ml syringe is not suitable for a 10kg dog/puppy so I cannot advise on that. 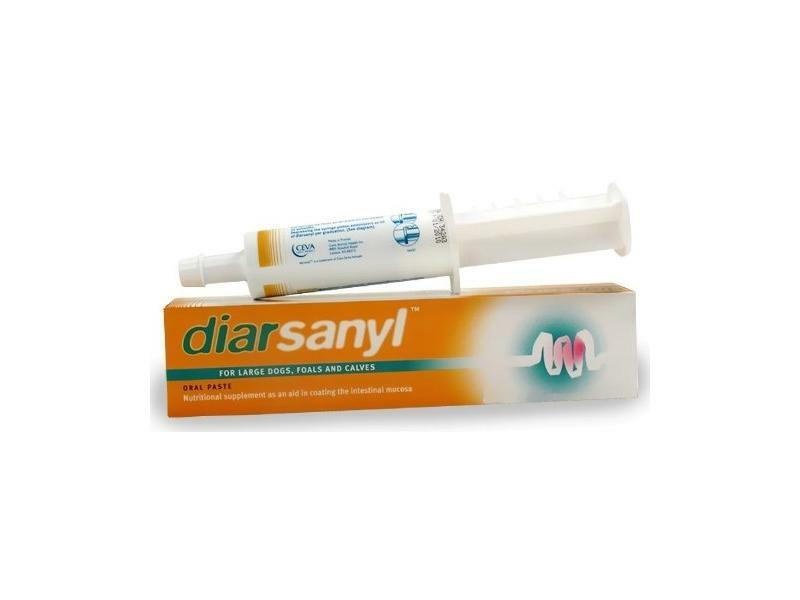 You would need the 24ml syringe which is suitable for dogs weighing 7kg - 30kg. This is fine to be given to puppies once they are weaned off their mother. Ideally give several small meals per day, but each meal should be a bit less than your puppy would choose to eat. 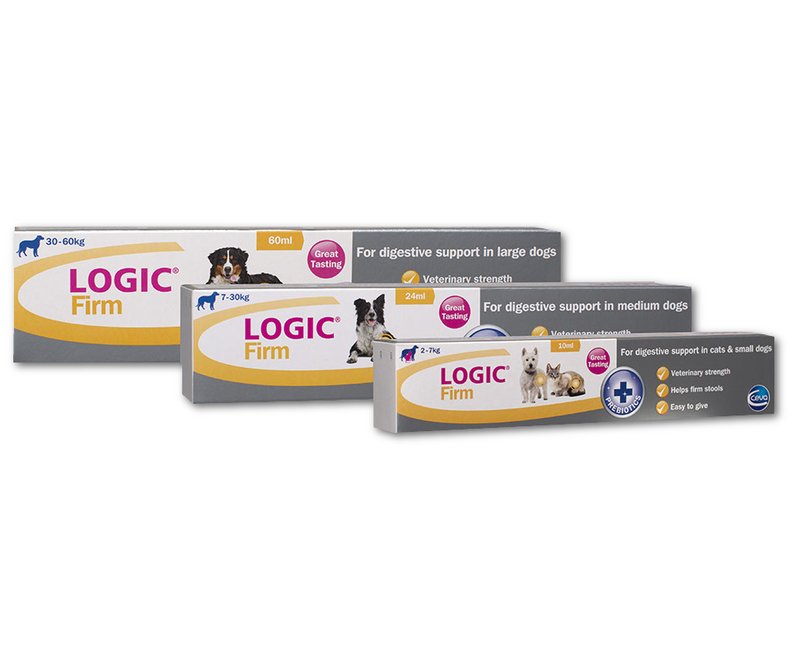 The digestion settles much better if it is not overloaded with too much food, then your puppy will recover faster. What size in mare the graduations on the 24ml size and the 10 ml size ? Thanks for your questions. The graduations are 1ml on the 10ml size and 2ml on the 24ml size. I have two 14 week old kittens who have been suffering diarrhoea. Is this product suitable for them? Yes you can give this product to kittens once they have been weaned from their mother. It is a good idea to reduce the amount of food they are getting and give several small meals a day. They will recover much better if their digestion is not overloaded. You should see your vet though if the diarrhoea lasts for some time or the kittens look unwell.